More than 35 area homes are safer today, thanks to a grant received by The Access Youth Center. The Access recently received a $5,000 grant from the Region 6 Local Prevention Grant through SCAN (Stop Child Abuse and Neglect), Executive Director Liz Hobbs told The Paper of Wabash County. 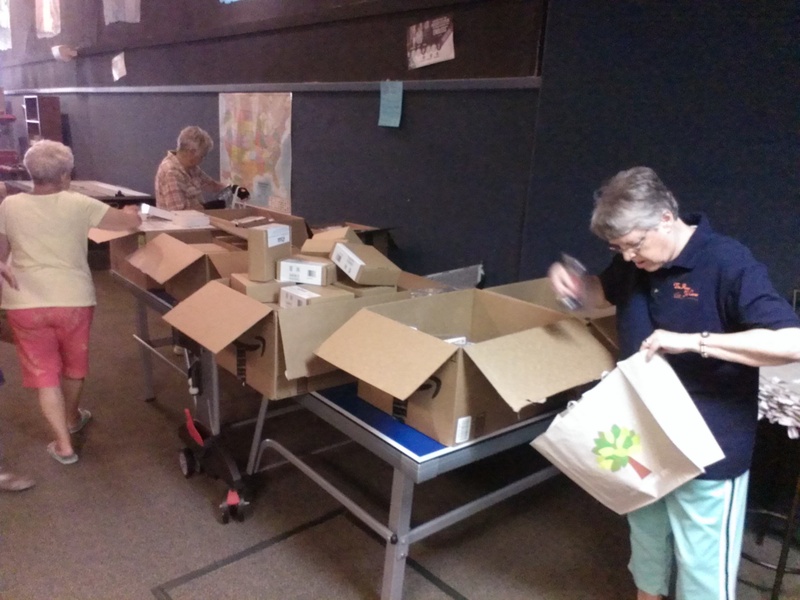 The money was used to create 40 safety bags, which were then donated to families around the area, according to Laura Helm, director of the Access Learning Academy. 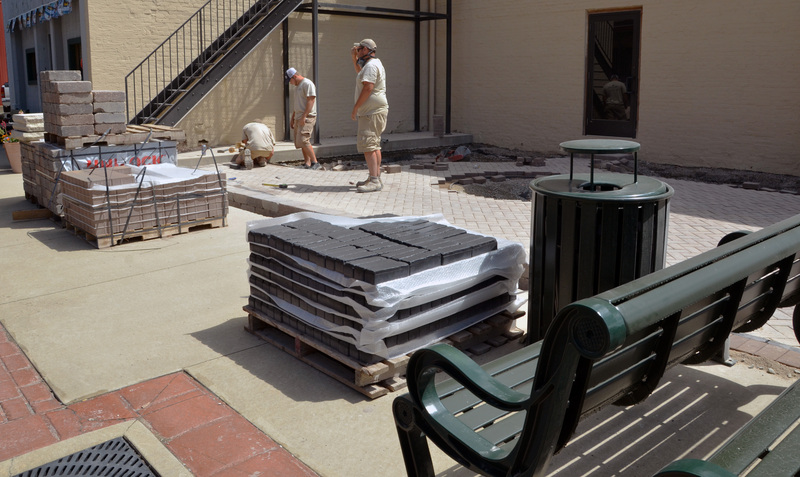 Construction is underway at the corner of Wabash and Canal streets where a new garden patio will replace an empty gravel lot, the first of several Deluxe Corporation beautification projects to come this summer. 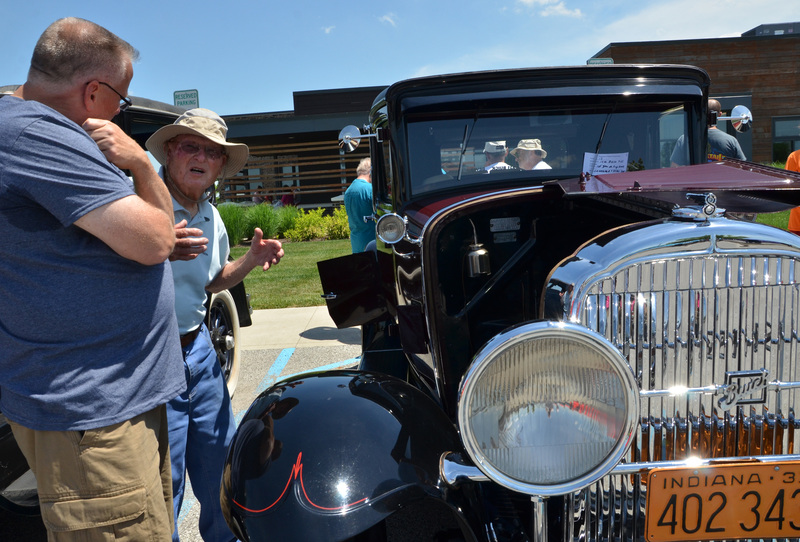 Renovations on the lot, which once housed the Mammoth building, began Tuesday, June 28, but the project has been in development for quite some time, according to Shelby McLaughlin, Wabash Marketplace Inc. project manager.